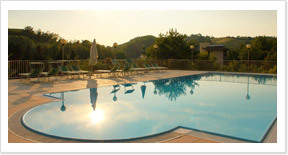 Hotel facilities directed by the owners, the Ducale Hotel is situated in an oasis of peace and quiet, just a few steps from the Thermal Centre with its sulphurous waters that during the last 160 years have made it a first-rate protagonist in Italian Thermalism. 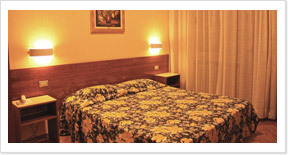 90 rooms with balcony and view of the soft green hills, telephone, colour TV. 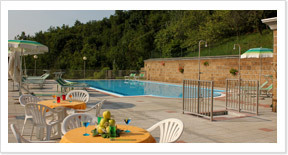 Private car parking, swimming pool and solarium, large bar and terrace. 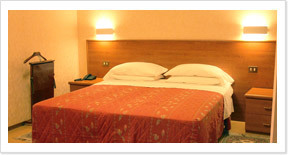 The Ducale Hotel offers to its guests a choice of the typical Italian cuisine. It is almost impossible not to encounter the flavour of the Parmesan table, as Parma is the city where the palate can savour the old and famed tradition of an excellent cuisine.